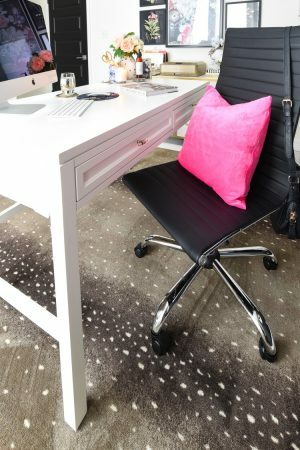 I’m a budget minded kind of person—I like plenty things that are expensive, but I tend to try to find alternatives to give me the look for less on most of them. However, every once inawhile I come across an item that I can’t get out of my head and have to have. So basically, you know I really must love it if I’m writing about it. 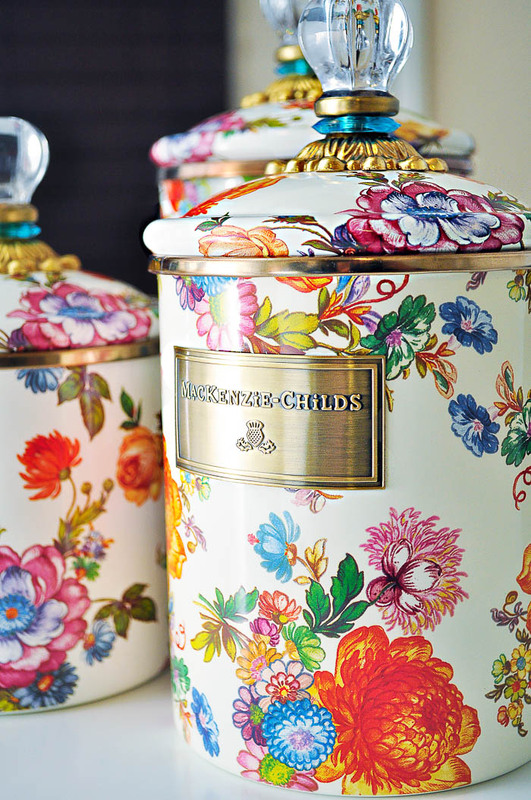 I saw these MacKenzie-Childs Flower Market canisters on Pinterest, and I could not get them out of my mind. I was somewhat familiar with the brand based on their popular checkerboard patterned (like this pumpkin!) 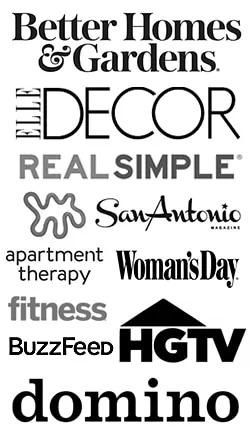 products, but once I started doing some more research, I was pretty smitten all around. 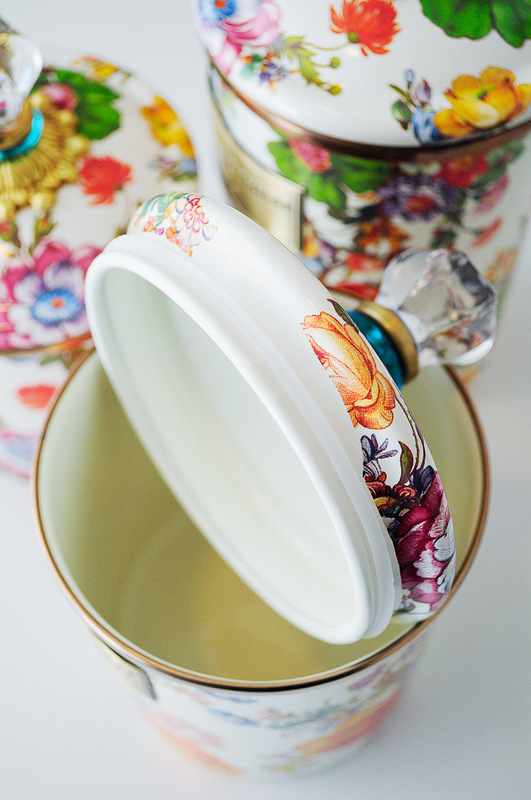 Their items are hand-crafted by artisans so no two items are identical. They have an impeccable attention to detail, and they even have a farm, gardens and shop you can tour. 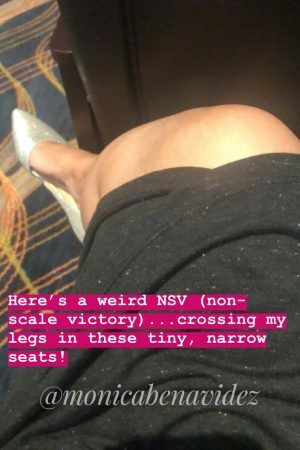 I will note this is not a sponsored post, but I wanted to share my opinion and photos in case any of you all were curious. 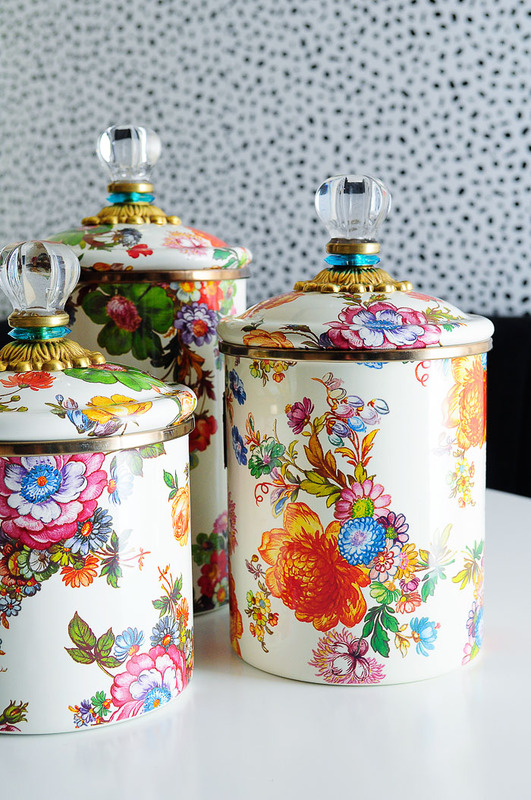 In July, Neiman Marcus was having a 25% off sale on many items from the line, including my coveted canisters. 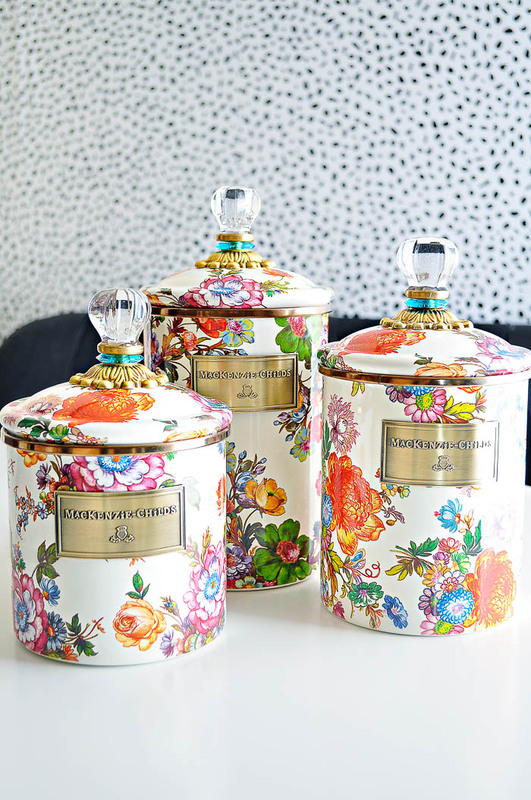 That amount of a discount was substantial, and I used Ebates of course, so on the very last day of the sale I took the plunge and ordered a set of canisters online. I decided to splurge on these after seeing them in person and knowing I simply could not live without them and I’d love them forever. 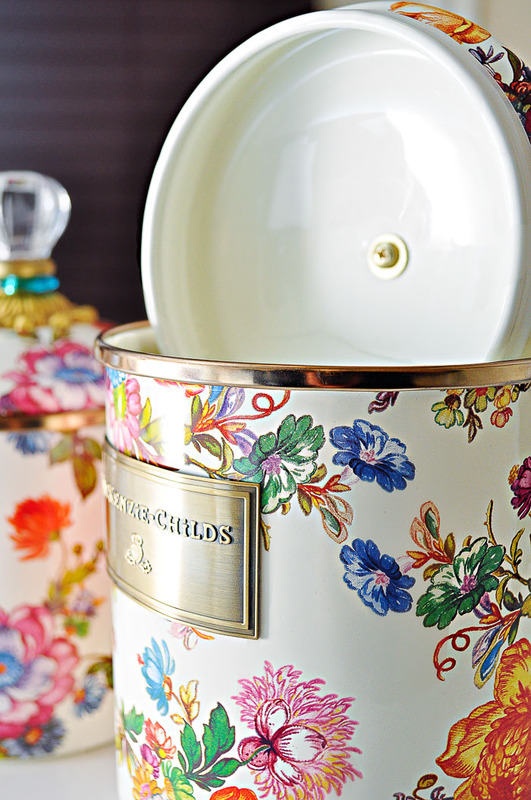 The florals are so bright and feminine, and the quality is simply outstanding. 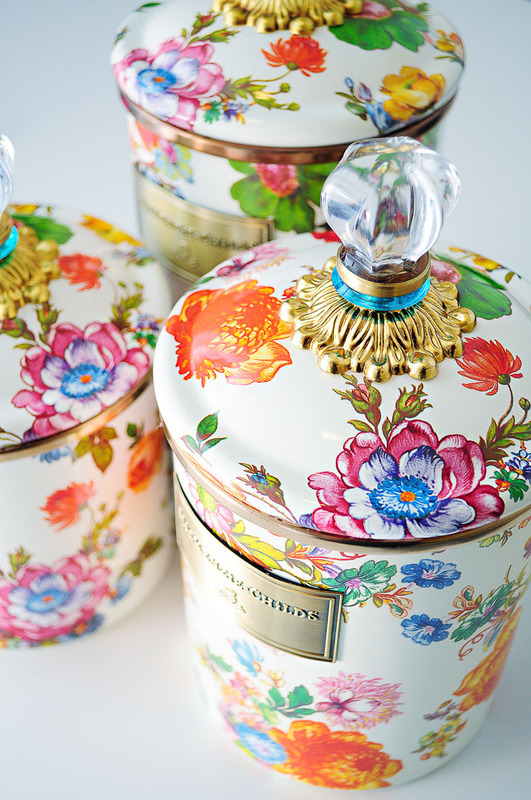 I bought the small, medium and large canisters in the white and floral color. I was worried they would be “tin” like, and they are most definitely not. They’re heavy duty, enamel canisters with a silicone seal that will keep flour, sugar, oats, or other pantry staples fresh and protected. I love the metallic band on the edge of the canister. These little details really make the brand stand out as a premium product. 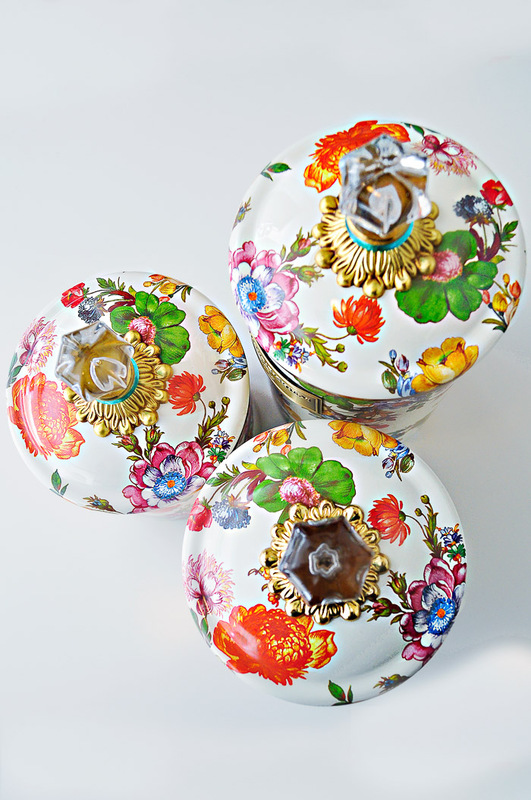 I was particularly drawn to the acrylic knob on top with the gold filigree accent under it…I cannot emphasize enough how beautiful these canisters are. They will proudly displayed on my kitchen countertops at the new house. I will have zero excuses to not get into the kitchen and cook now that I will have such a beautiful, open space. They are nearly perfect except for the small canister which has a very slight bow to the bottom of it which makes it not sit perfectly flat. I think I’ll make it work and embrace the handmade nature of the product. I saw this photo on their Instagram, and now I totally want the large casserbole dish for my gas cooktop at the new house. 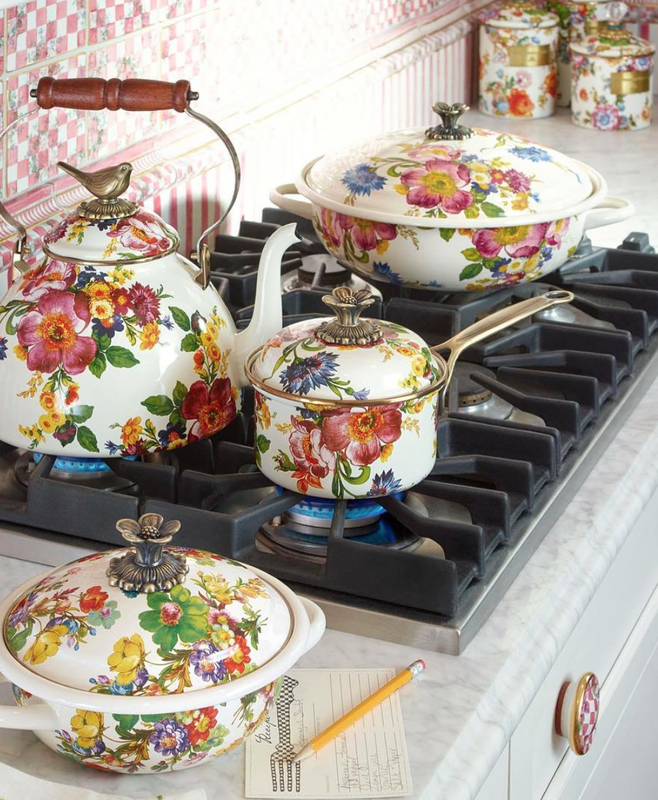 I’m an official MacKenzie-Childs fan girl now, and I can’t wait to get these into my kitchen. Every once in awhile you need to splurge on something beautiful and good quality! 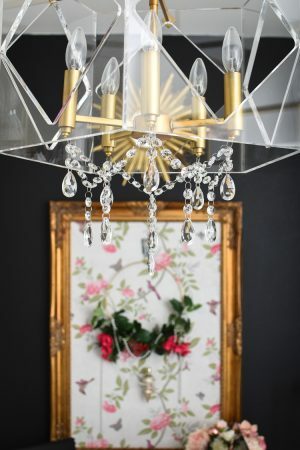 Anyone else a MacKenzie-Childs fan and I’m just late to the party? Oh my goodness these are awesome!!!! I want some so bad!